For some people, mowing the lawn is something we just get through, while for others it’s an art form. Whether your aim is keeping the grass from growing knee-high or you aspire to have the best looking lawn in town, proper mowing will give you a denser, lusher lawn. 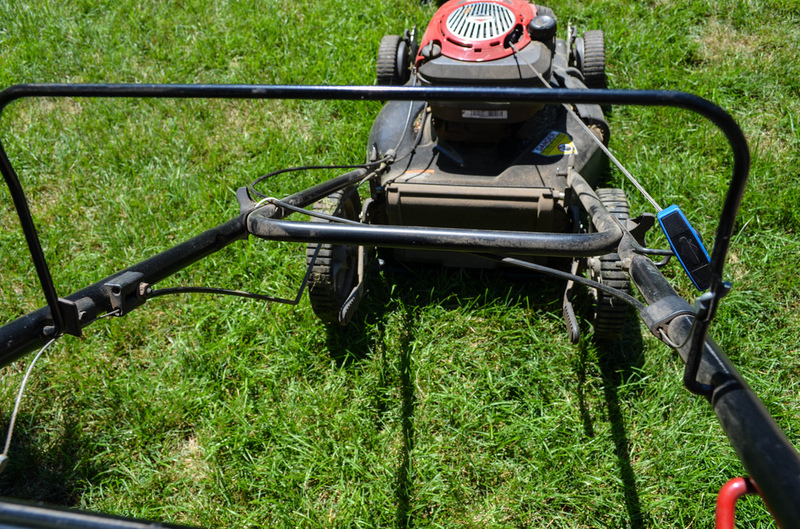 Here are some lawn care tips that will save you time and make the neighbors think you hired a landscaper. A lot hangs on the quality of your tools, and the same goes for your mower blades. 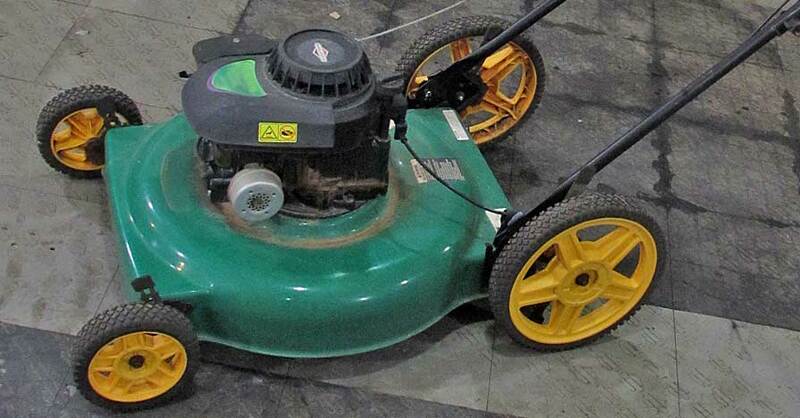 Getting your blades sharpened and balanced regularly is essential to any pro-quality lawn. Dull blades will tear at the grass rather than clip it clean, leaving a ragged end that can increase water loss and leave the grass open to diseases and insect attacks. 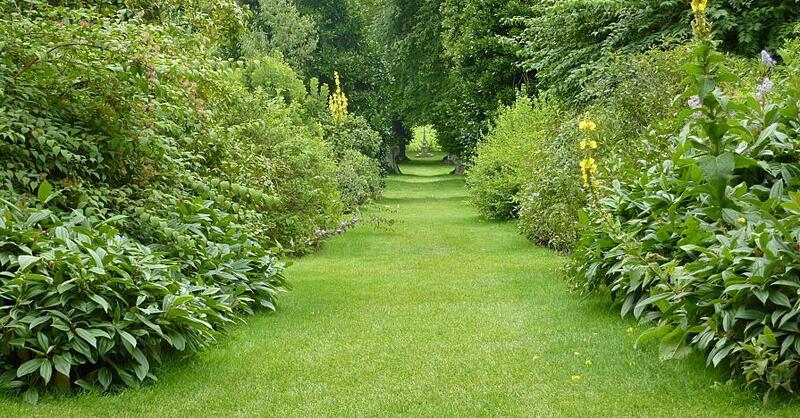 A good rule of thumb: You never want to remove more than one-third of the length of the grass. The type of climate where you live will also dictate the cut length. In warmer climates, where grass grows more regularly throughout the year, you’ll want to keep it around two inches in length. In cooler regions, an average of three inches is better as the varying temperature and sunlight affects growth. In mild-to-warm climates, you can designate one day a week as mowing day, but if you live somewhere where temperature can vary widely, you’ll want to mow based on the length of the grass rather than the time of the week. Grass grows more quickly in the spring and should be mowed every three to four days, but as summer progresses and the weather transitions to hotter and drier and eventually cools down in the fall, mowing frequency can range anywhere from 7 to 10 days. Leave them. Leaving the clippings on the lawn allows them to decompose and provide additional nutrients to the soil. The trade-off is that leaving the clippings will take away from the overall look of your lawn and will block sunlight from reaching shorter grass. Bag them up. Push and riding mowers often have a bagging feature that leaves your lawn looking pristine, however, you’ll need to regularly fertilize your lawn to keep it growing healthily. Now that you’re ready to hit the turf, there are a few more things to consider. First, you want to mow when the grass is dry and upright. You’ll also want to mow early in the day or evening when it’s a little cooler out to avoid heat stress on yourself as well as the grass. Finally, be sure to alternate the pattern you mow each time. Checkers and alternating strips may look great, but alternating your direction up will allow the grass to grow upright. Start by trimming all the way around the perimeter of your property, trees, your house and any other obstacles first and work your pattern to perfection from there. 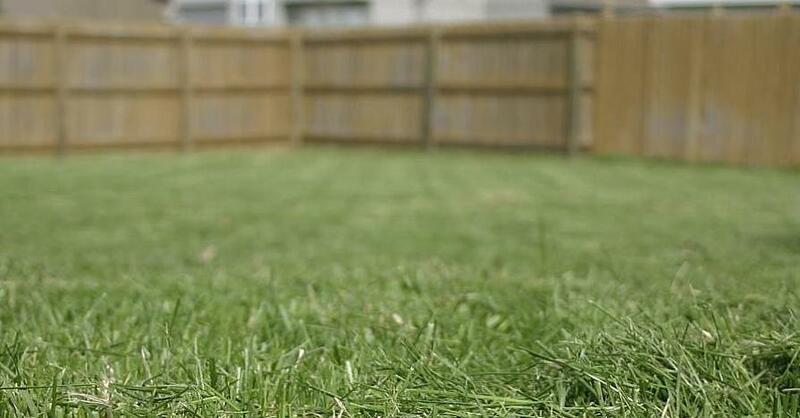 With some attention to detail and lawn care tips like these, your grass will be healthier and look nicer. 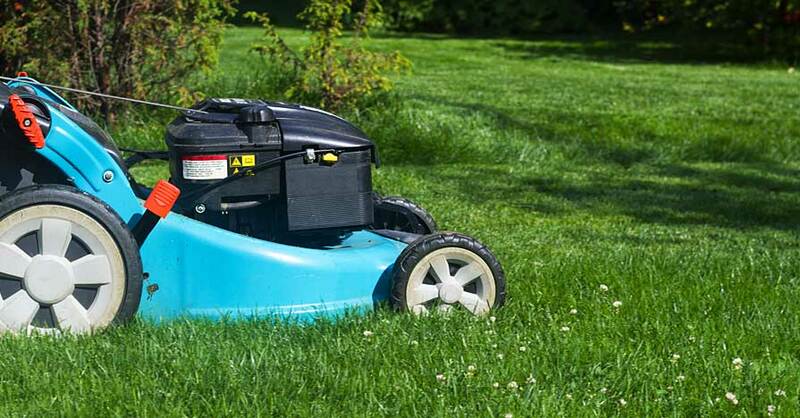 Keeping your blades sharp and giving the lawn a proper cut will help it come in lush and green. Being more conscious of things like your blade, your grass height and your mow direction will have it looking like a professional job in no time. Check out all the lawn & garden products available on NAPA Online or trust one of our 16,000 NAPA AutoCare locations for routine maintenance and repairs. For more lawn care tips, chat with a knowledgeable expert at your local NAPA AUTO PARTS store.